Since round one of the road trip to Buffalo went really well, my buddy and I decided to go again a few months after. 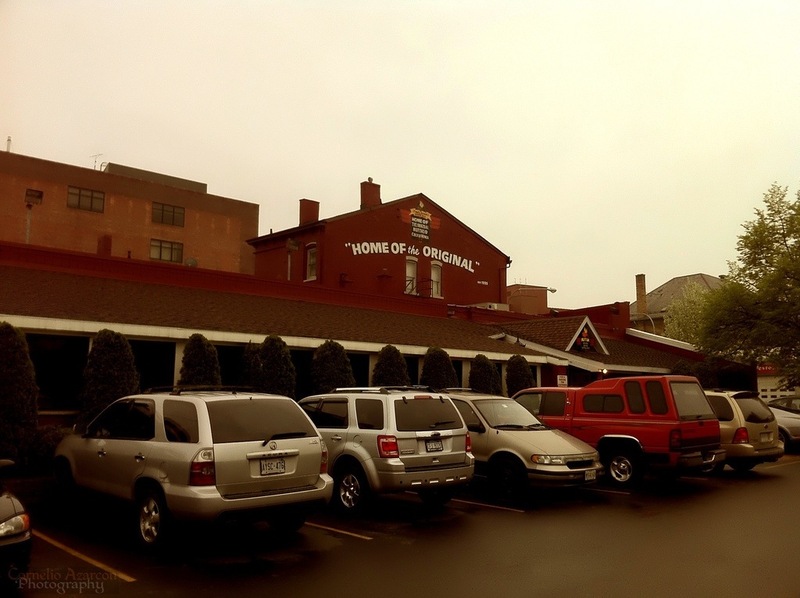 This time, our goal was to compare the two best restaurants for wings. 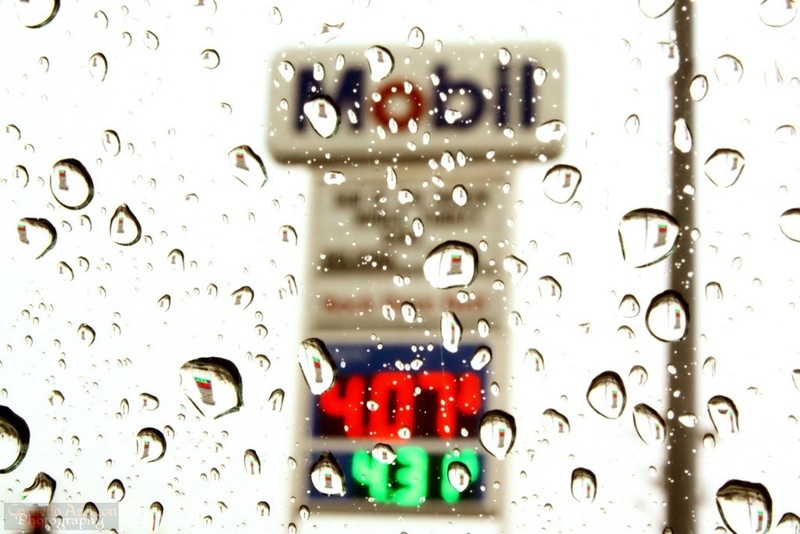 So, it was another early Saturday morning, but this time, it was damp and rainy. Our plan was to have breakfast, have two lunches at the two wing joints, then check out the Buffalo salsa scene, then have dinner. When I say salsa scene, I meant the dance scene, not the chips and dip kind of salsa. 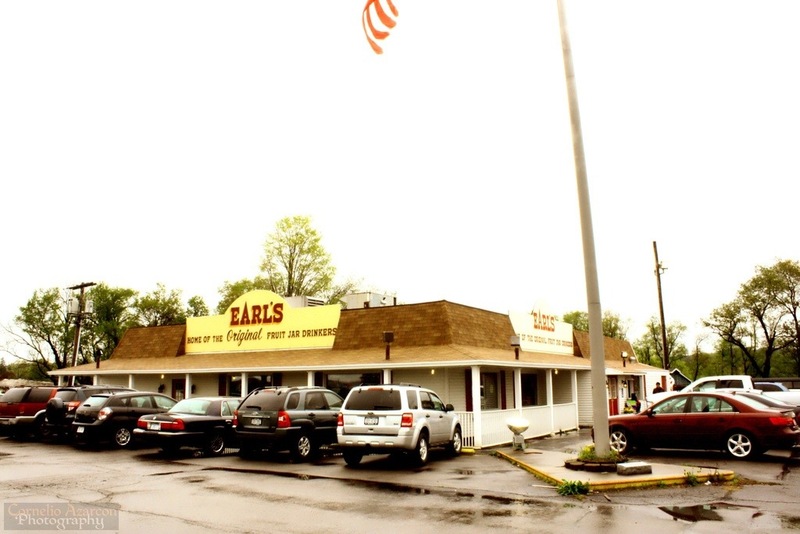 For breakfast, we ended up at Earl’s Drive-In in Chaffee, NY. I wanted to pace myself, so I planned to order something on the lighter side. I might’ve had the wrong idea ‘coz I ordered the steak and eggs which came with hash browns and toast. Add a cup of freshly brewed coffee, and It was a great way to start the day! 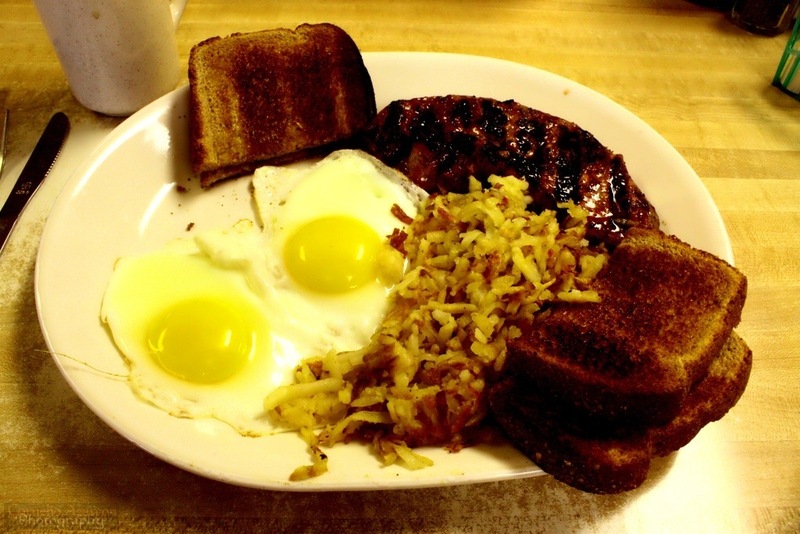 Yes, it wasn’t as light as I hoped it would be, but breakfast is the most important meal of the day. We had to break up our lunch into two parts, Since our mission was to visit the two known restaurants for chicken wings. 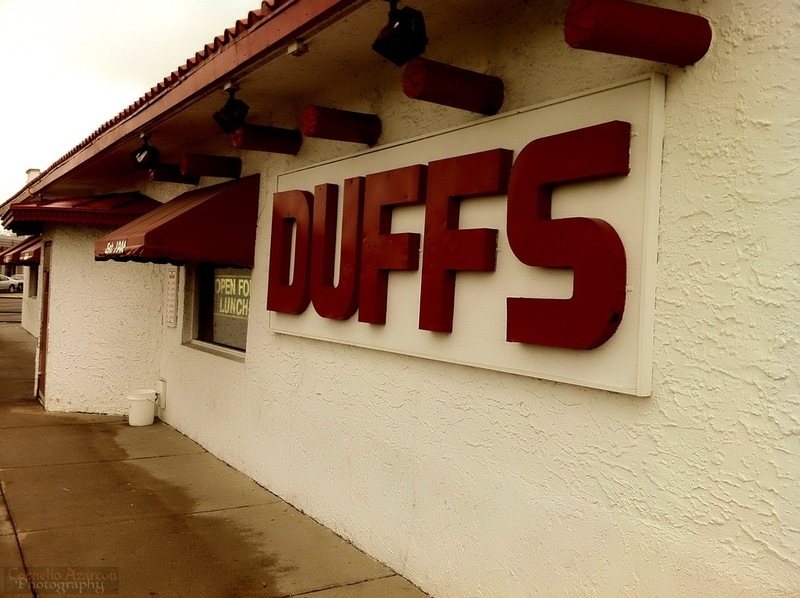 First up was Duff’s Famous Wings in Amherst, NY. There’s a disclaimer that their mild is medium, their medium is hot, and hot is very hot. So we ordered the medium, and in my opinion, their wings were thoroughly coated in sauce. The base of the sauce is quite heavy on the vinegar, which opens up your taste buds and allows the heat from the hot sauce to take over your tongue. I enjoy spice, so I thought it was good, especially paired with their own microbrew. For lunch number two, we made the drive from Amherst to 1047 Main Street in Buffalo, NY to sample what Anchor Bar has to offer. Their wings were not on the saucy side, and not as spicy as Duff’s, but just as good. 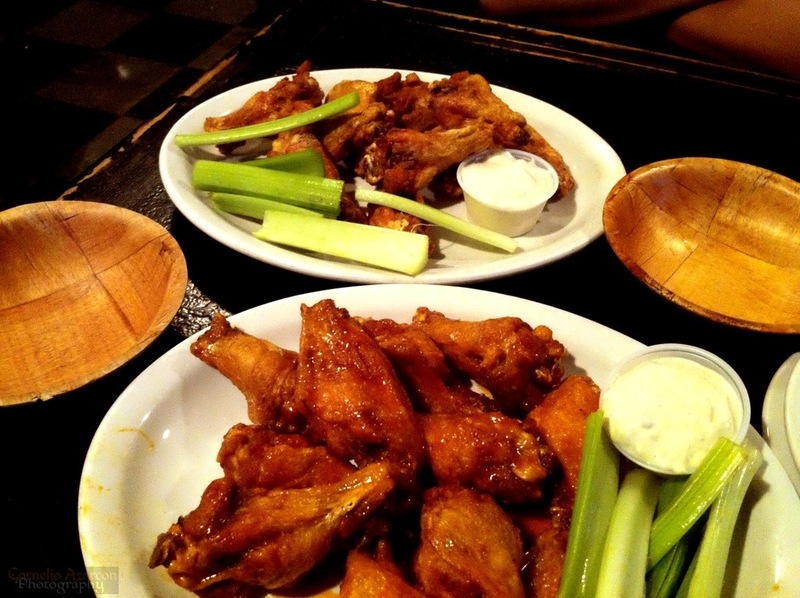 If you prefer your wings saucy and with more heat, then Duff’s is the place for you. The wings at Anchor Bar seemed a little crispier. Whatever your preference may be, you’d have to stand and wait to be seated at both restaurants. They both have developed their own following. After lunch part two, we decided to check out Buffalo’s salsa dance scene, and from our research, it was suggested that we check out La Luna. We drove around in circles a few times, and realized it was difficult to find because the club closed down about a month earlier. We found the place with For Rent signs posted on the windows. So, it was back to the main purpose of the trip, food! 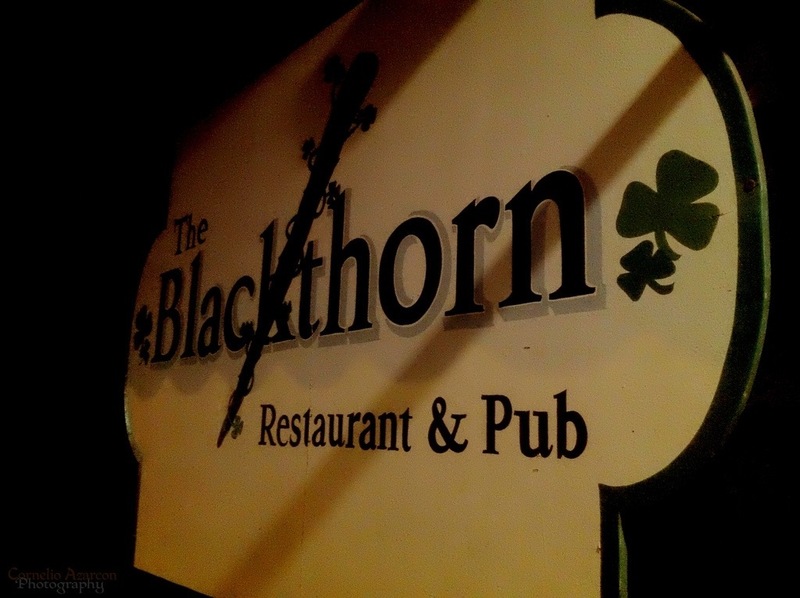 For dinner, we decided to check out The Blackthorn Restaurant & Pub in Buffalo, NY. It had a nice, relaxing atmosphere, and it was nice to see a familiar face, or at least, his stamp of approval. 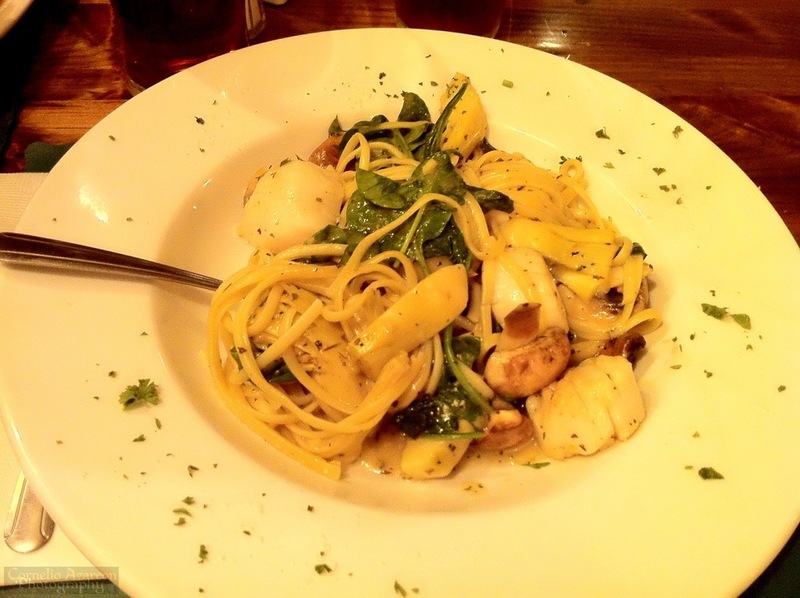 I ordered a bowl of Irish Beer Cheddar soup ($3.50) to start, and had the Scallops with Spinach and Artichoke served on Linguini ($14.99) as my entrée. Definitely not your ordinary run of the mill bar food. 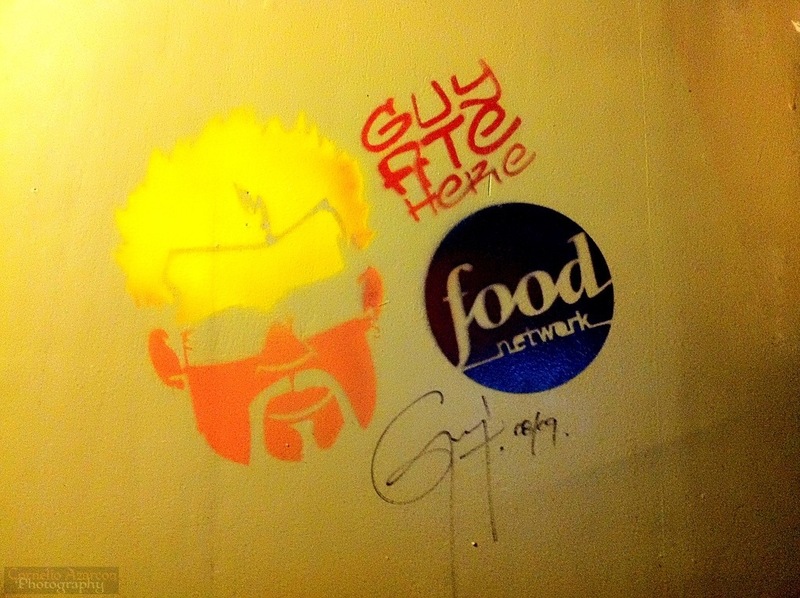 It shows that they take as much pride in running their restaurant as they do the bar. The trip to Buffalo this second time around has solidified for me that Buffalo has a lot more culinary gems to explore, and throughout these adventures, I haven’t been disappointed yet. 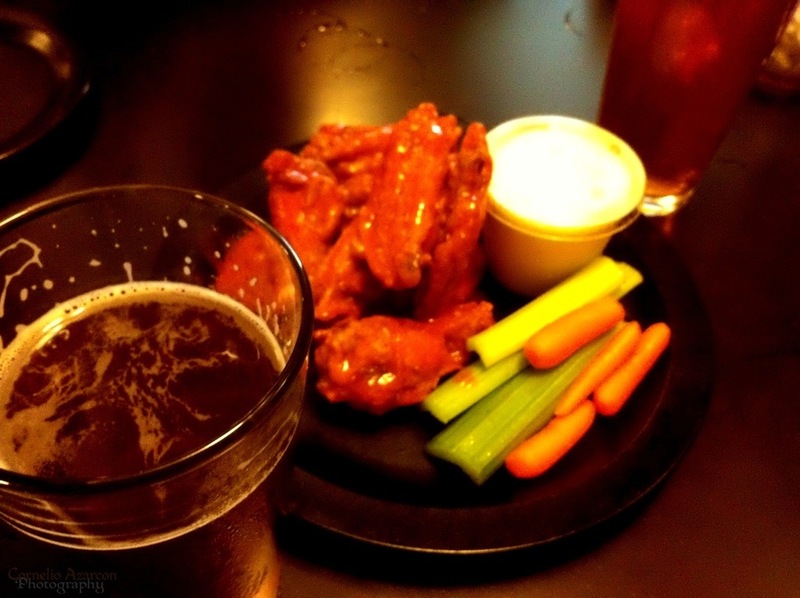 this post has photos of my three favorite things: diner food, wings, and beer….. yes please.